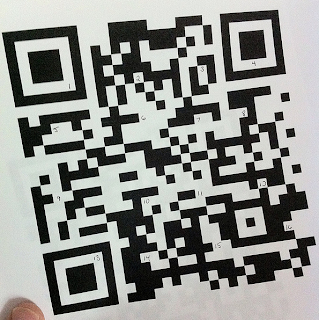 Step 1: Create a QR code that links to a classroom web page. I used MobileFish QR Code Creator because it allows the user to specify the size of the first printed image. Step 2: Decide on a way to cut the code into pieces so that each student can take on a part of the project. With 16 high needs students in my class, I began our project by breaking our code into 16 equally sized unique squares. 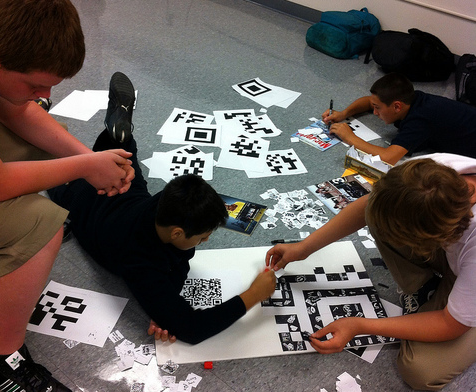 Step 3: Enlarge each student's piece of the puzzle so that the individual pixels can easily be seen and organized. 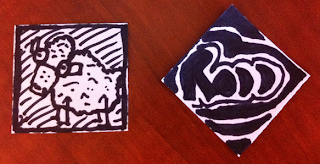 I enlarged each of the pieces to fit on full sheet of letter-sized paper. Step 4 (Option 1): Provide each student with a piece of the puzzle. You might elect to print a puzzle grid template on which each student might recreate his/her pixels. 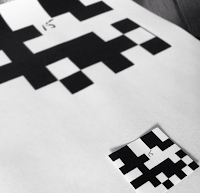 Just make sure the grid is filled with enough fairly precise squares. Step 4 (Option 2): As an alternative, you can simply have each student produce a set number of dark squares that can be added to a master grid by a select team of students. So long as the black pixels are composed of images that appear dark when viewed from a distance, the code should work. 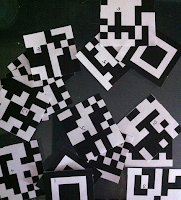 Step 4 (Option 3): Instead of puzzle pieces, cut your QR code into strips, providing each student with a binary strip composed of black and white squares. This solution would work wonderfully for a class composed of 29 students! Step 6: Put it all together. 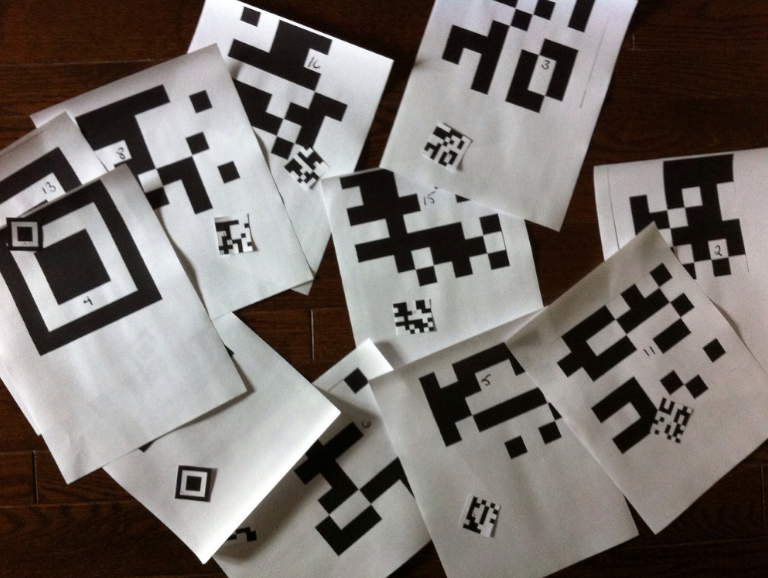 With our QR puzzle being completed on a part time basis, we hope to have a final poster ready in a week or so. Community projects like this one call for each student to demonstrate some commitment to the collective. The resulting symbol demonstrates to others that the unified group is made up of many uniquely talented individuals. 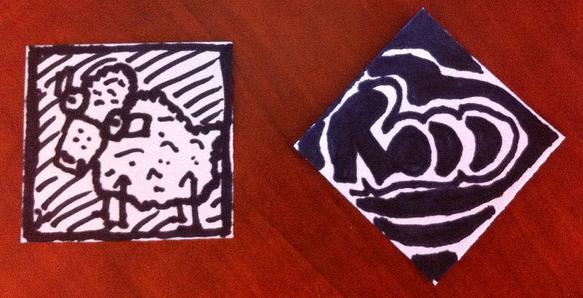 While we used hand-drawn sketches, I'm confident that a similar project that uses coloured squares of paper, photographs or images cut from magazines, can yield a similarly effective symbol of class unity.